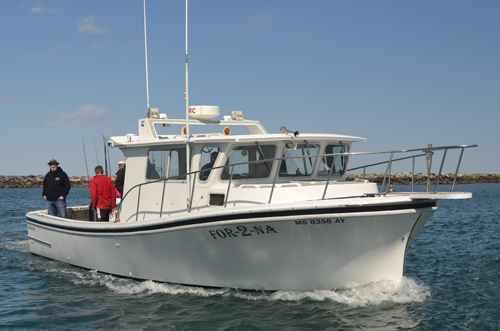 The FOR-2-NA has all of the best Safety Equipment and Electronics to provide you with the service and comfort that you have come to expect from Mass Bay Guides. Captain Greg Sears has been running this fishing machine for a number of years. The boat is considered the pride of the fleet and Captain Greg keeps her in Tip Top condition. 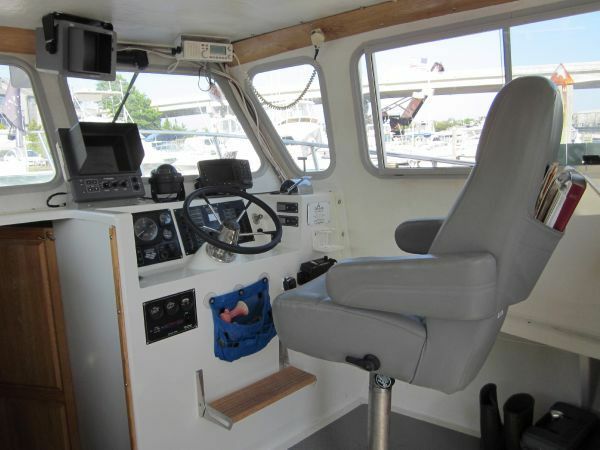 Ready to take you offshore feeling safe and confident your going to catch fish. Come scout us out at our location the Mill Wharf Marina Scituate MA 02066. 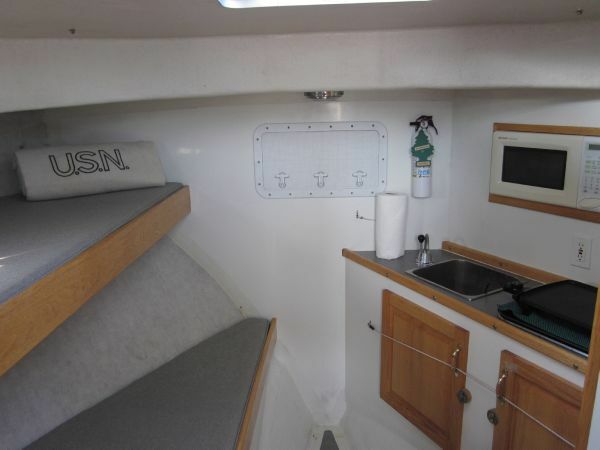 The FOR-2-NA has everything needed for a comfortable day at sea. 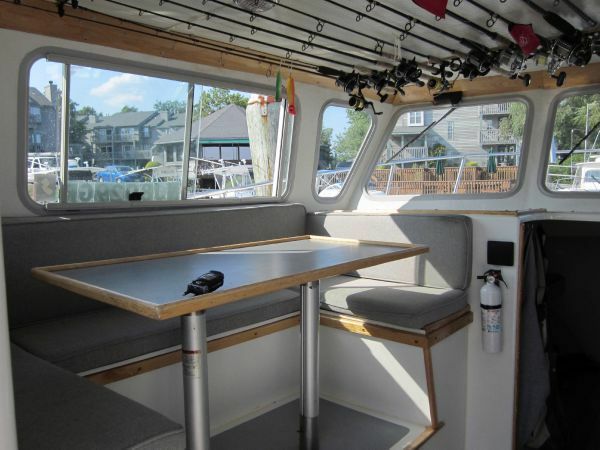 Including Bathroom, Bunks, Heated Cabin, Plenty of Dry Seating and Storage. The FOR-2-NA has a full compliment of the best electronics to get you to the right places and home safe. She is equipped for long offshore journeys. Ask about our offshore trips! 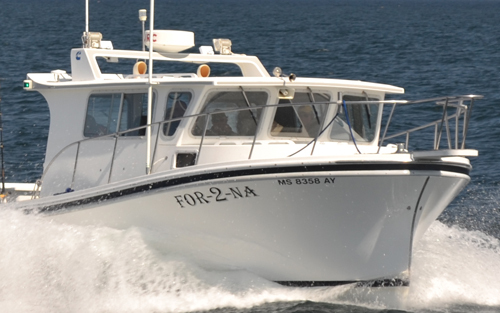 The For-2-Na is fully equipped with plenty of comfortable seating for everyone. The boat has a compliment of the best professional fishing equipment including: all the best brands supplied by our sponsors.